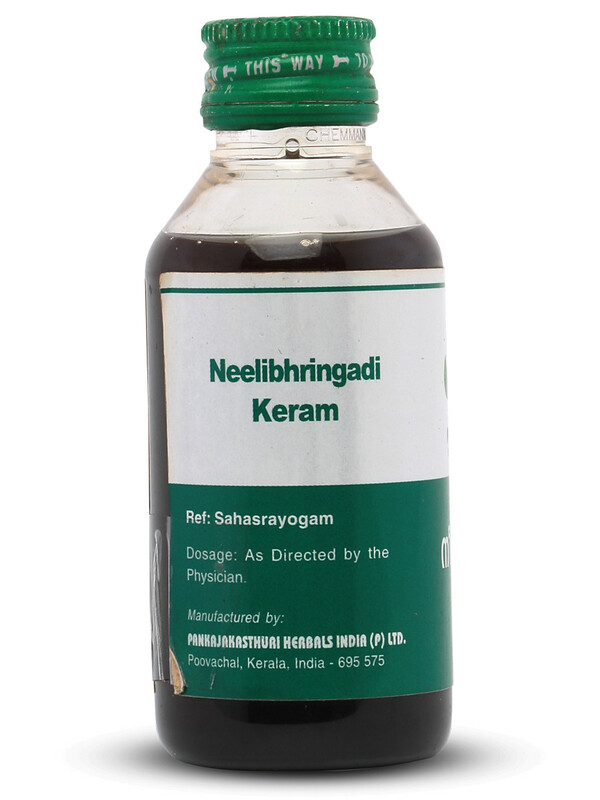 Neelibhringadi Keram is a 100% herbal hair oil prepared with coconut oil as the base. 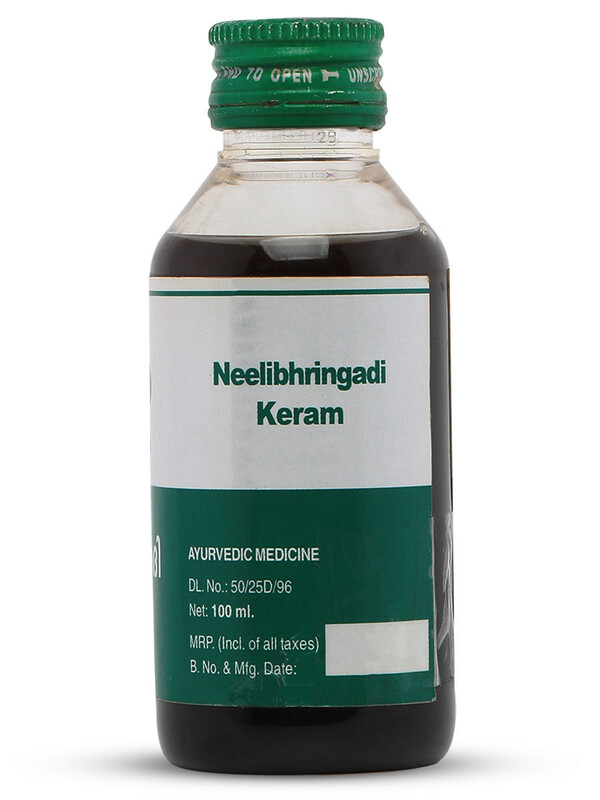 Main ingredients include herbs like Neeli, Bringaraja, Amalaki etc. 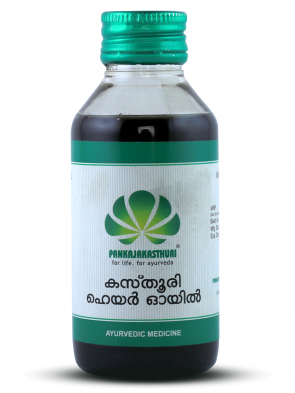 *It helps in treating diseases affecting hair and scalp. 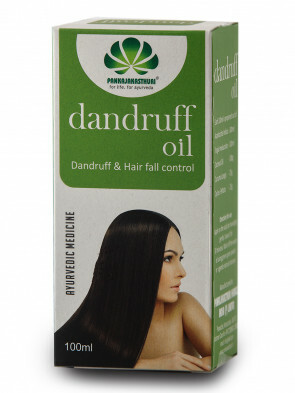 *The ingredints help to stimulate hair follicles and thus hair growth. 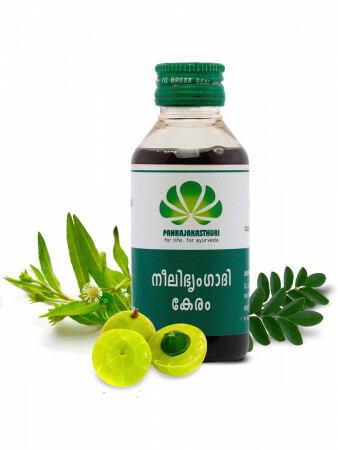 It provides strong, healthy and shiny black hair. 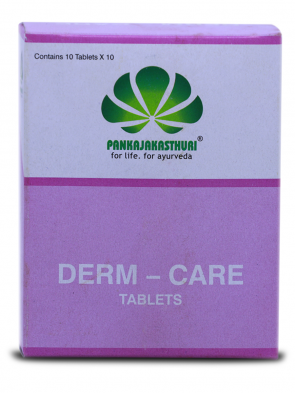 *Apart from arresting hair-fall, premature graying is also taken care of. 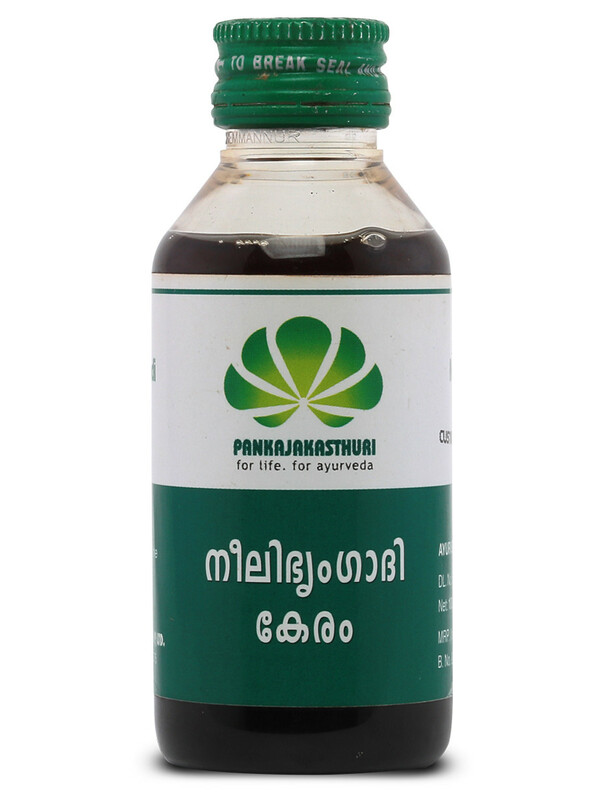 *It also soothes the mind and provides good sleep.